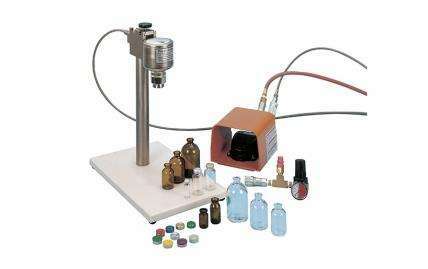 Designed to enable fast and reliable crimping or decapping of vials ranging in size from 8mm to 32mm. 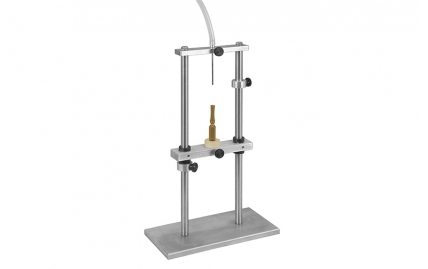 Designed to enable efficient crimping and de-capping of vials ranging in size from 8mm to 32mm. 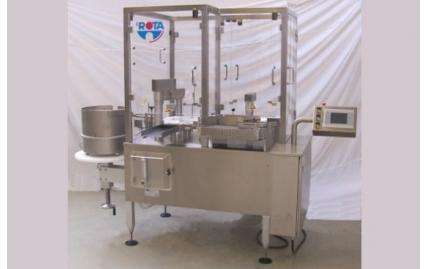 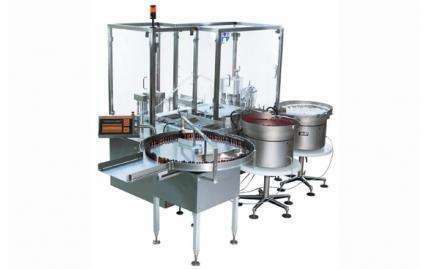 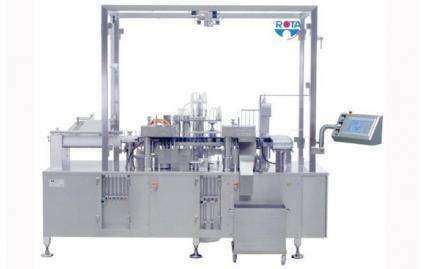 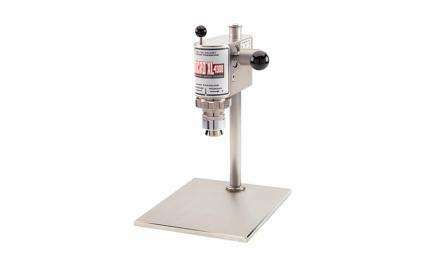 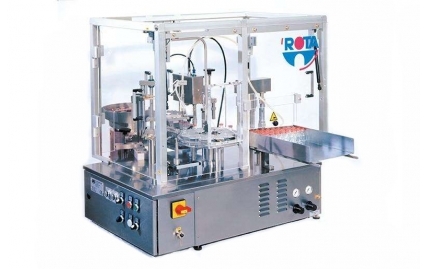 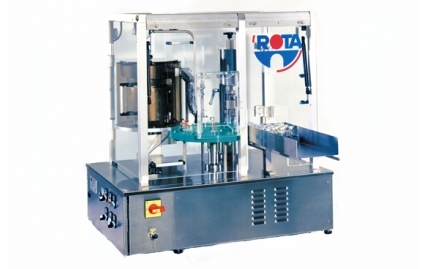 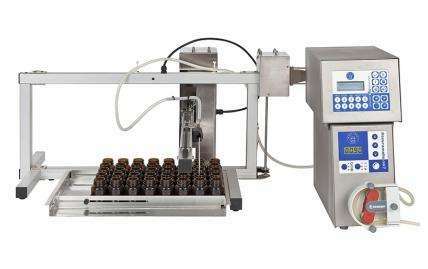 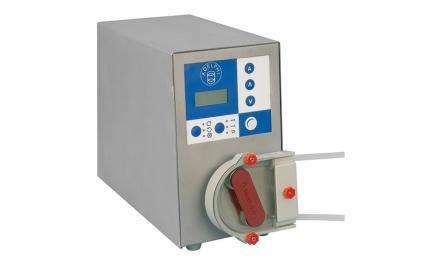 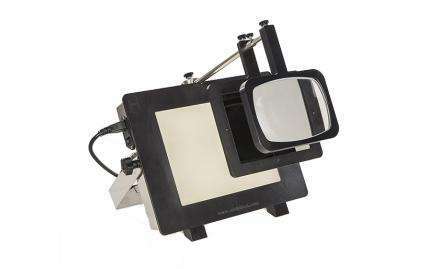 Designed to offer a compact bench top solution for the semi-automatic filling and closing of vials. 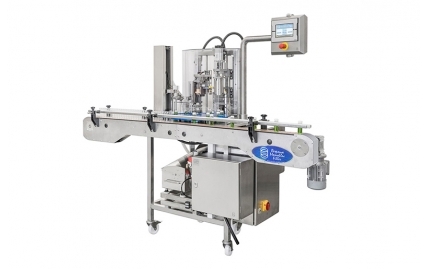 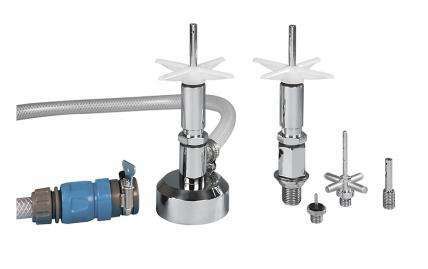 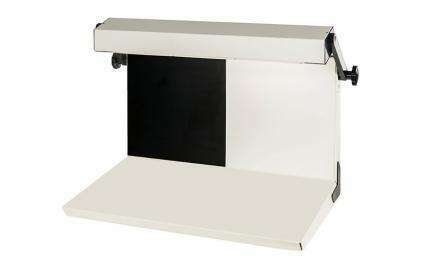 Designed to offer a compact bench top solution for the semi-automatic closing of vials. 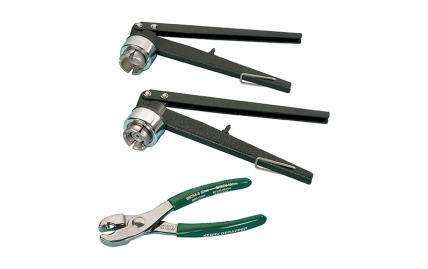 A range of high quality tongs and pliers for the capping and decapping of pharmaceutical vials.